3. The first story Walls tells of her childhood is that of her burning herself severely at age three, and her father dramatically takes her from the hospital: "You're safe now" (p. 14). Why do you think she opens with that story, and how does it set the stage for the rest of the memoir? 4. Rex Walls often asked his children, "Have I ever let you down?" Why was this question (and the required "No, Dad" response) so important for him -- and for his kids? On what occasions did he actually come through for them? 5. Jeannette's mother insists that, no matter what, "life with your father was never boring" (p. 288). What kind of man was Rex Walls? What were his strengths and weaknesses, his flaws and contradictions? 6. Discuss Rose Mary Walls. What did you think about her description of herself as an "excitement addict"? (p. 93). 7. Though it portrays an incredibly hardscrabble life, The Glass Castle is never sad or depressing. Discuss the tone of the book, and how do you think that Walls achieved that effect? 8 Describe Jeannette's relationship to her siblings and discuss the role they played in one another's lives. 9. In college, Jeannette is singled out by a professor for not understanding the plight of homeless people; instead of defending herself, she keeps quiet. Why do you think she does this? "Jeannette Walls has carved a story with precision and grace out of one of the most chaotic, heartbreaking childhoods ever to be set down on the page. This deeply affecting memoir is a triumph in every possible way, and it does what all good books should: it affirms our faith in the human spirit." "The Glass Castle is the saga of the restless, indomitable Walls family, led by a grand eccentric and his tempestuous artist wife. 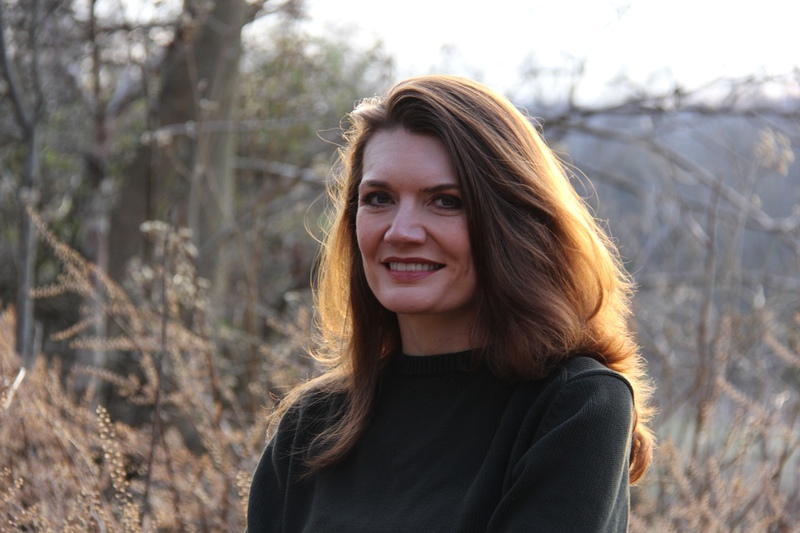 Jeannette Walls has survived poverty, fires, and near starvation to triumph. She has written this amazing tale with honesty and love." 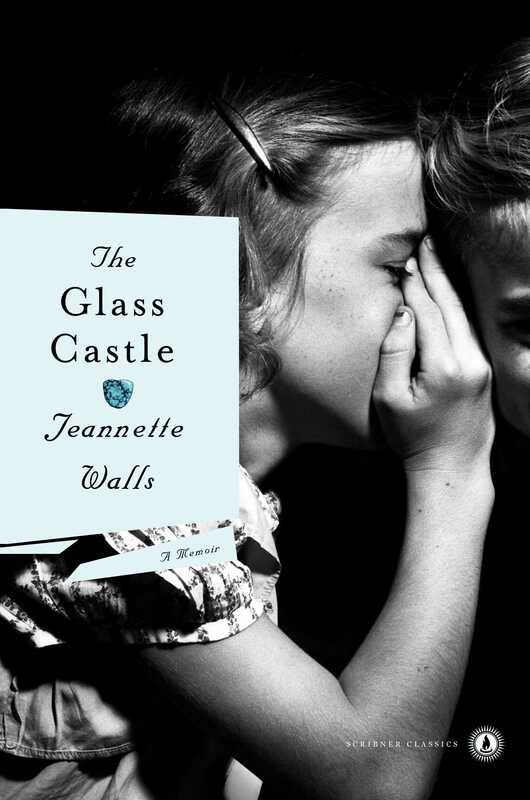 "Just read the first pages of The Glass Castle by Jeannette Walls, and I defy you not to go on. It's funny and sad and quirky and loving. I was incredibly touched by it."